Twenty percent of the sale price of each hat sold from this collection will be donated to Old Friends Thoroughbred Retirement in Kentucky. 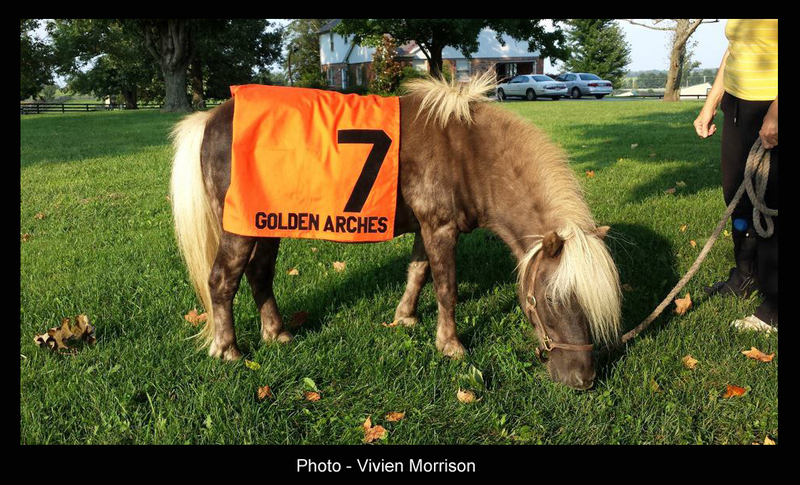 Little Silver Charm is the official spokeshorse of Old Friends, a Thoroughbred racehorse facility that was founded by Michael Blowen in 2003 and currently provides dignified retirements to over 150 horses whose racing and breeding careers are over. 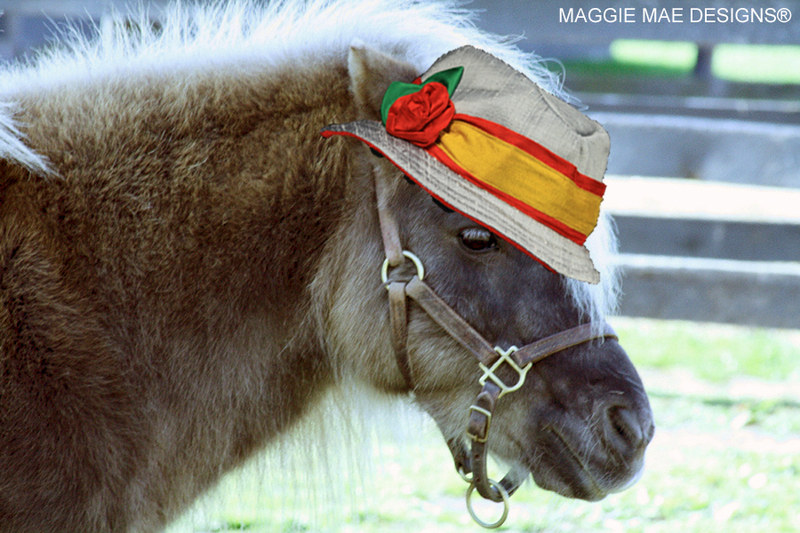 Little Silver Charm is the inspiration for a new kids' Derby hat collection by MAGGIE MAE DESIGNS® called, “The Little Silver Charm Kids' Hat Collection”. 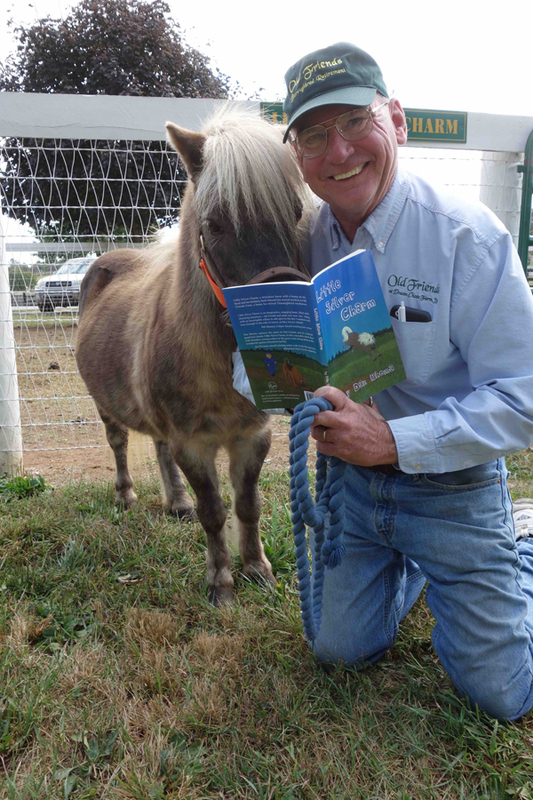 Blessed with good looks, a quick wit and a captivating personality, Little Silver Charm is a wonderful ambassador for all the retired racehorses of Old Friends as he spreads the word about Dream Chase farm in a way that only he can! 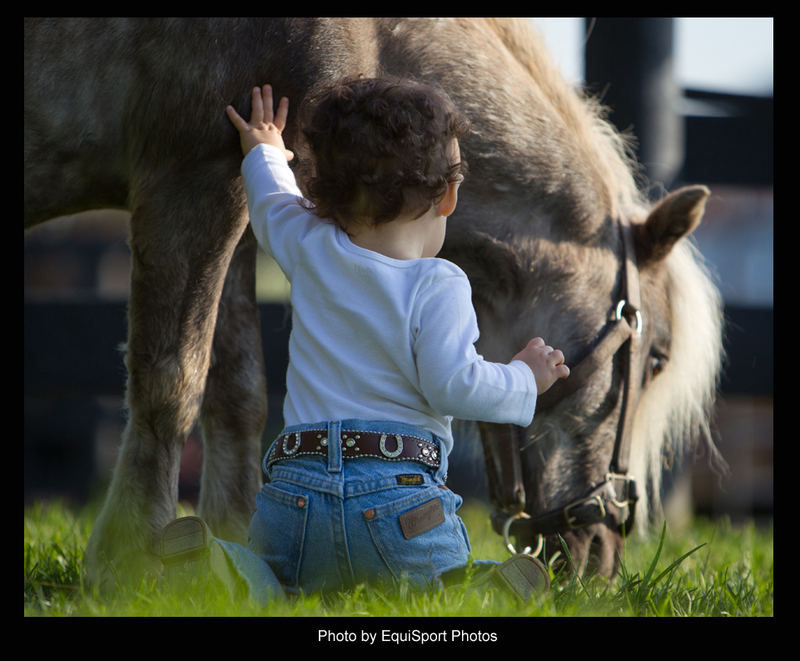 Little Silver Charm's message of helping retired racehorses has touched the hearts of thousands, both young and old, who visit Old Friends each year. 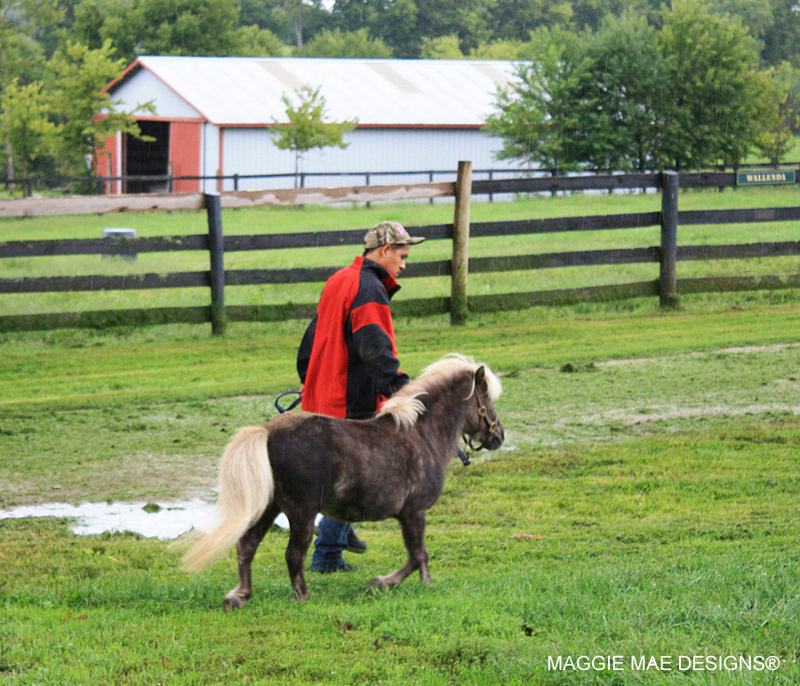 But make no mistake, there is nothing “small” about this mini horse. 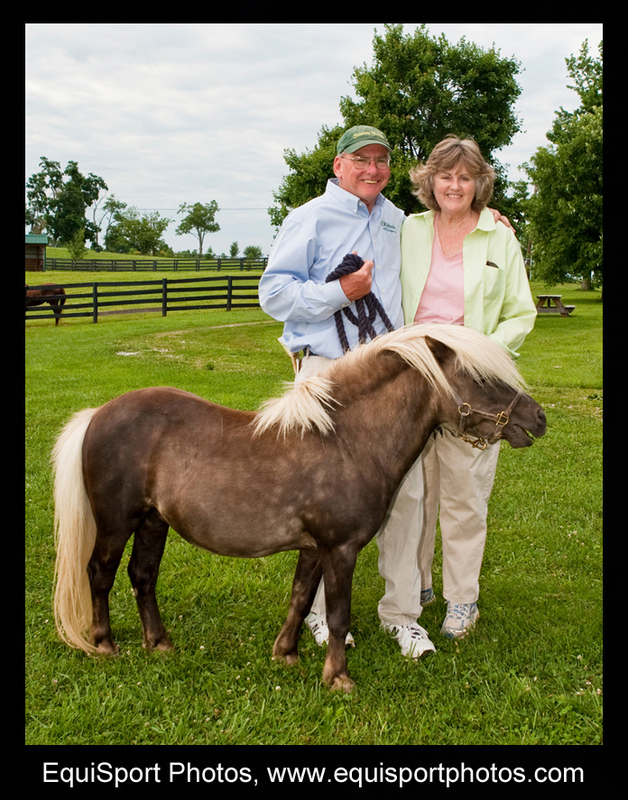 I learned that in my interview with Little Silver Charm back in 2013 (“Little Silver Charm Stands Tall at Old Friends”). 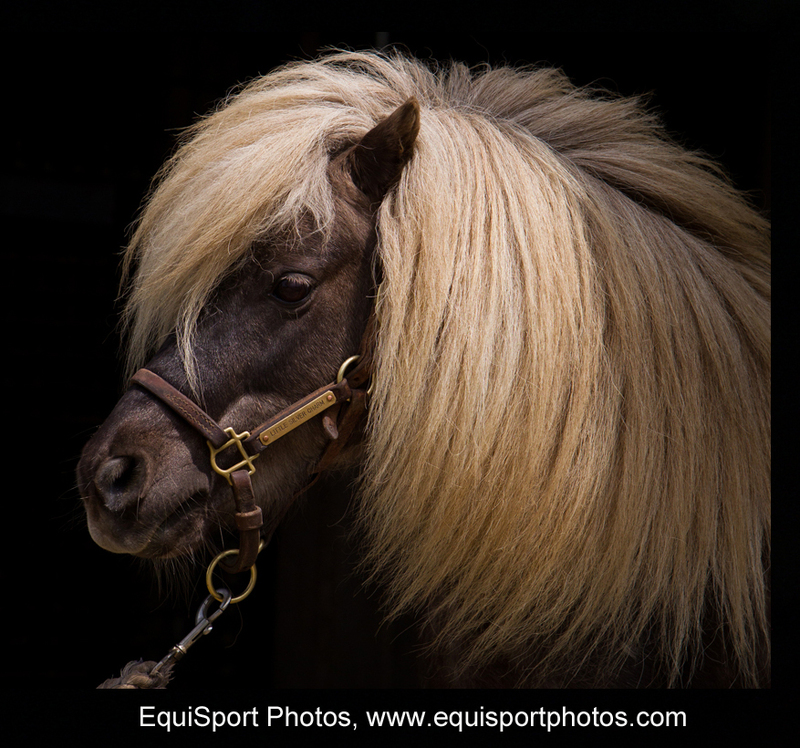 Little Silver Charm, aka LSC, The Charmster and Mr. 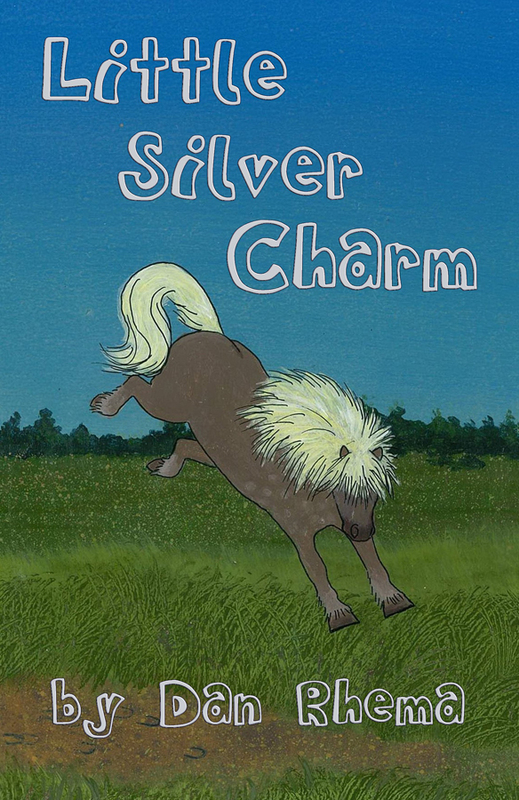 Charm, was named after the great racehorse, Silver Charm. 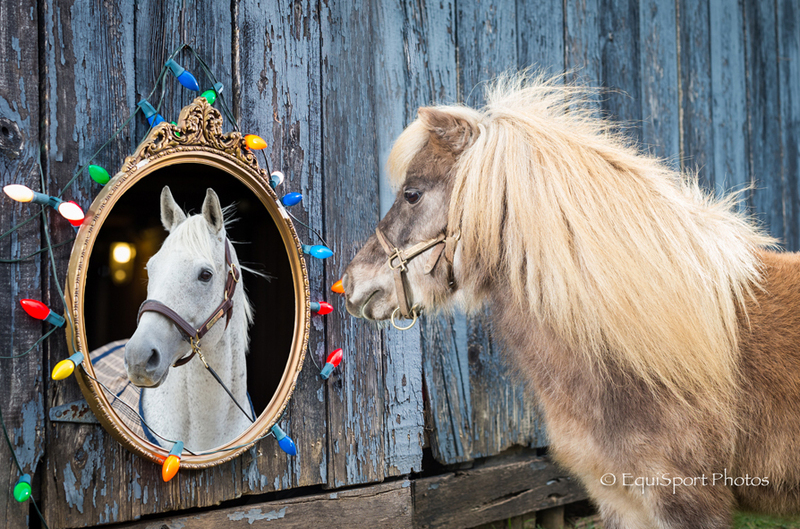 Silver Charm recently retired to Old Friends, and from what I hear, the long-awaited meeting between Little Silver Charm and his idol was pure MAGIC! 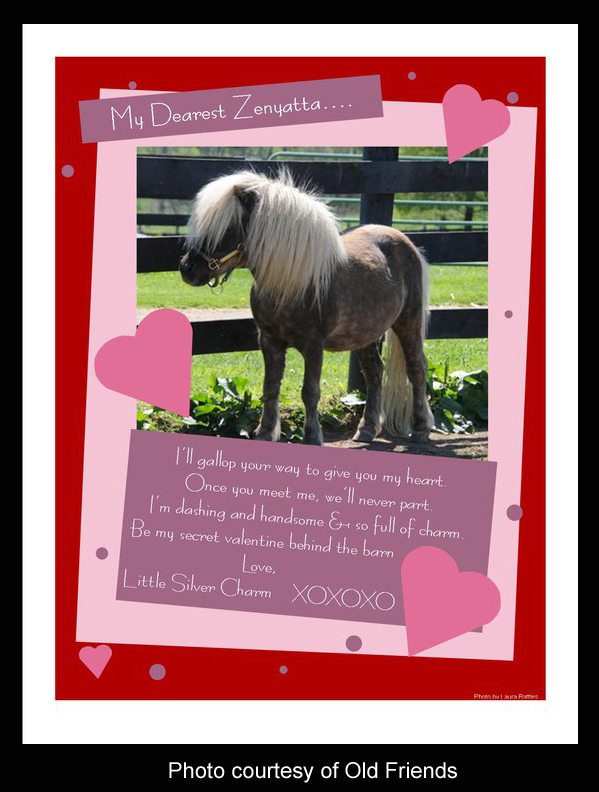 But Silver Charm isn't the only celebrity who holds a soft spot in Charmie's heart. 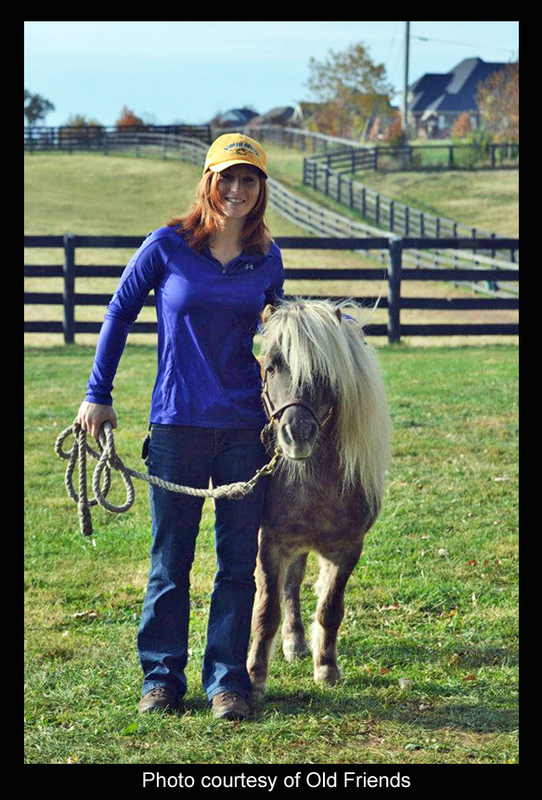 Everyone knows that Little Silver Charm has a crush on two very special ladies in the world of horse racing: Rosie Napravnik and the great race mare, Zenyatta. 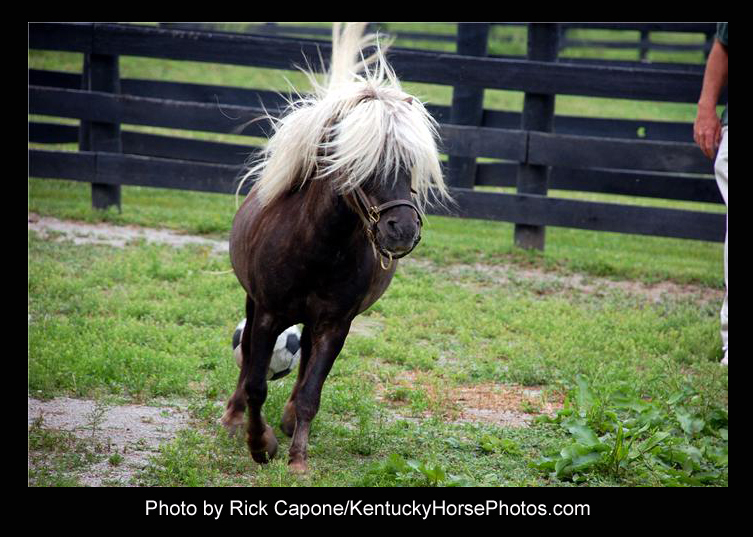 As you might imagine, Little Silver Charm's days are hectic. He maintains his own Facebook page so his fans can keep tabs on him. And by getting in plenty of regular soccer practice. When it came time for me to create a new Old Friends hat collection, who could possibly inspire me more than Little Silver Charm? 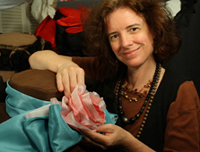 You can view the first four designs for the collection at The Little Silver Charm Hat Collection page. 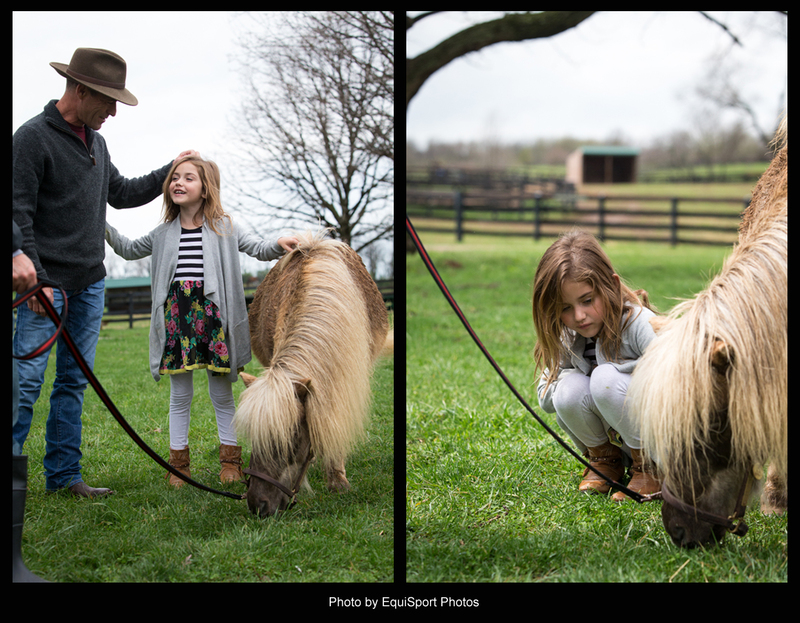 New hats will be added to the Little Silver Charm Kids' Hat collection as we head toward the 2016 Kentucky Derby. 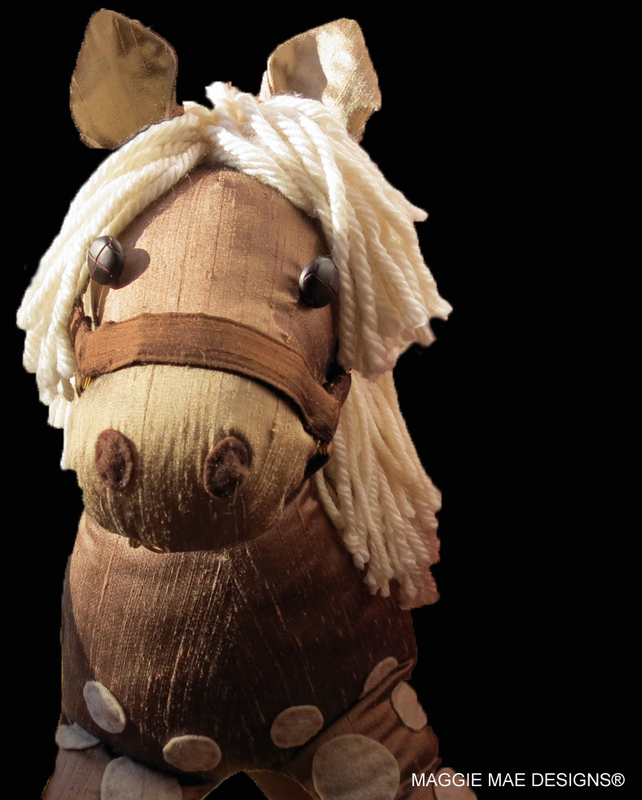 Here to help us spread the word about the new kids' hat collection to benefit Old Friends is this little silk mini horse inspired by none other than Little Silver Charm himself! 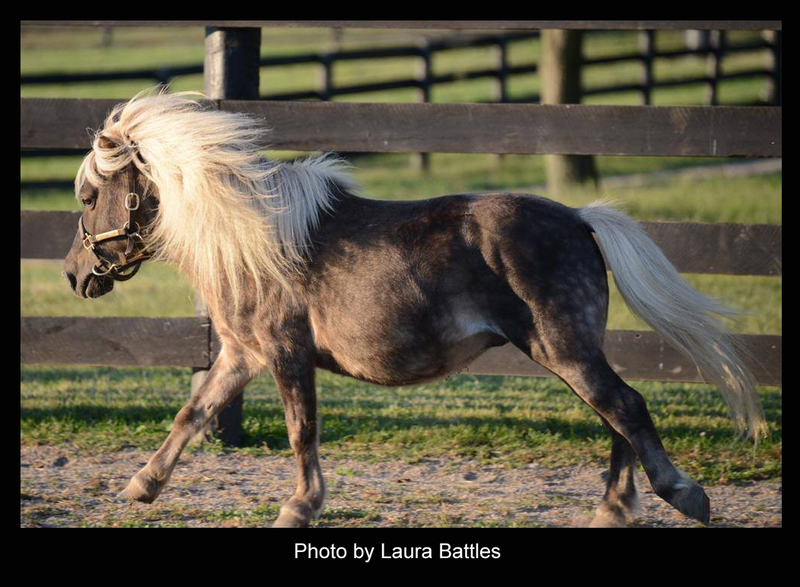 Thank you, Little Silver Charm, for inspiring this collection to help the horses at Old Friends in KY! 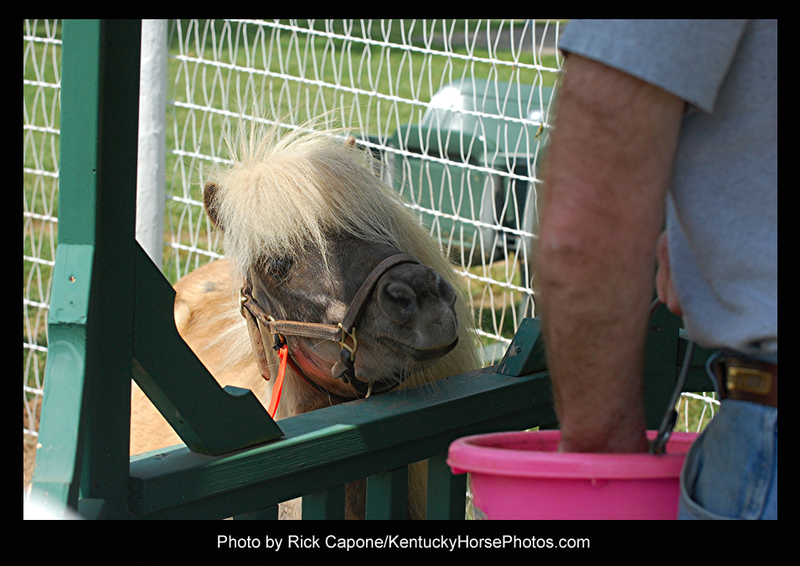 You can read more about Little Silver Charm at the following link – Old Friends Little Silver Charm Bio Page. 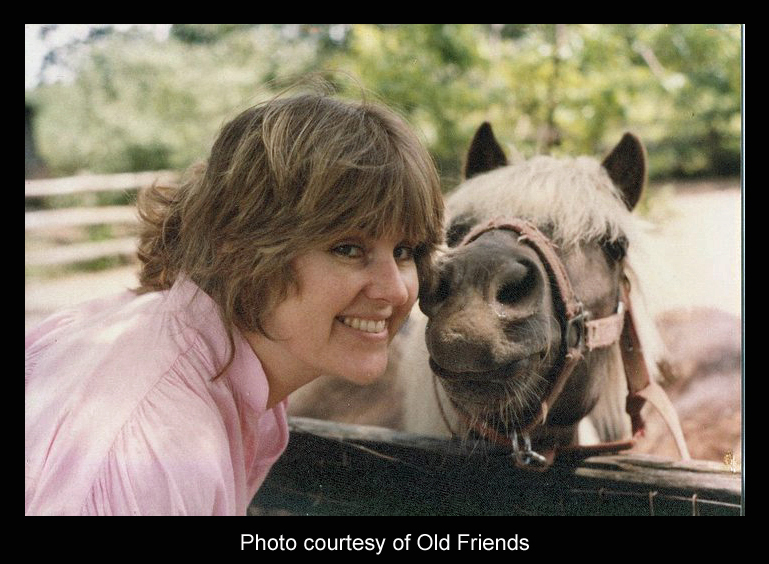 To learn more about Old Friends, please give them a call at 502-863-1775 or visit their website at Old Friends. 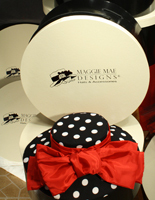 Please inquire about our new custom MAGGIE MAE DESIGNS® hat boxes available exclusively for our customers.